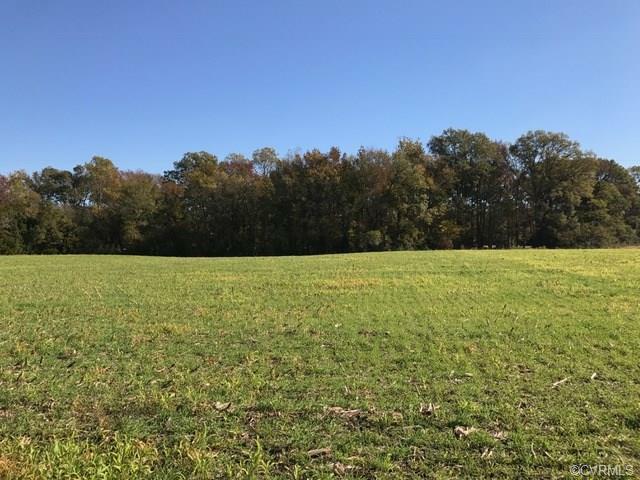 9 Eubanks Road, Dunnsville, VA 22454 (#1637326) :: Abbitt Realty Co.
Rappahannock River Water Access Lot located minutes from Town of Tappahannock and Town's amenities,shops,restaurants,fitness center,marina,golf course,health care facilities and hospital. 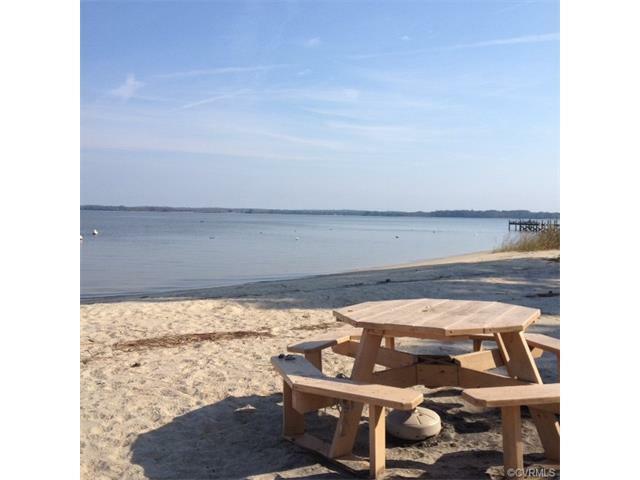 Sandy beach on the Rappahannock, perfect for swimming, boating & fishing. Within walking distance, Garrett's Marina & June Parker Marina, both a short boat ride away for all your boating needs. 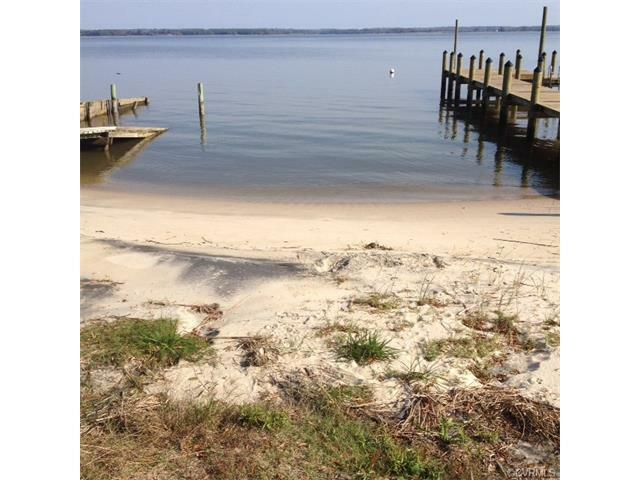 Great area on the River for saltwater fishing and crabbing. Two River access areas accessible by walking, golf cart, scooters & bicycles. Public boat ramp nearby on Piscataway Creek.